This unique position calls on your client-focused sales expertise and natural problem-solving skills to maximize each client interaction. Specifically, you help clients with their everyday banking, credit, and investment needs. 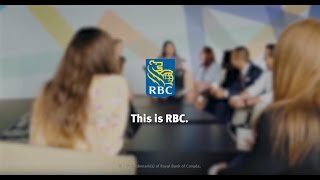 As an RBC ambassador, you add value in the moments that matter most to clients and collaborate with RBC partners to help clients achieve their goals. Whether you're demonstrating to a client how to use digital banking, on-boarding a new client, or referring a complex opportunity to a specialist, your expertise will contribute to creating meaningful and memorable client experiences to drive client satisfaction and loyalty.